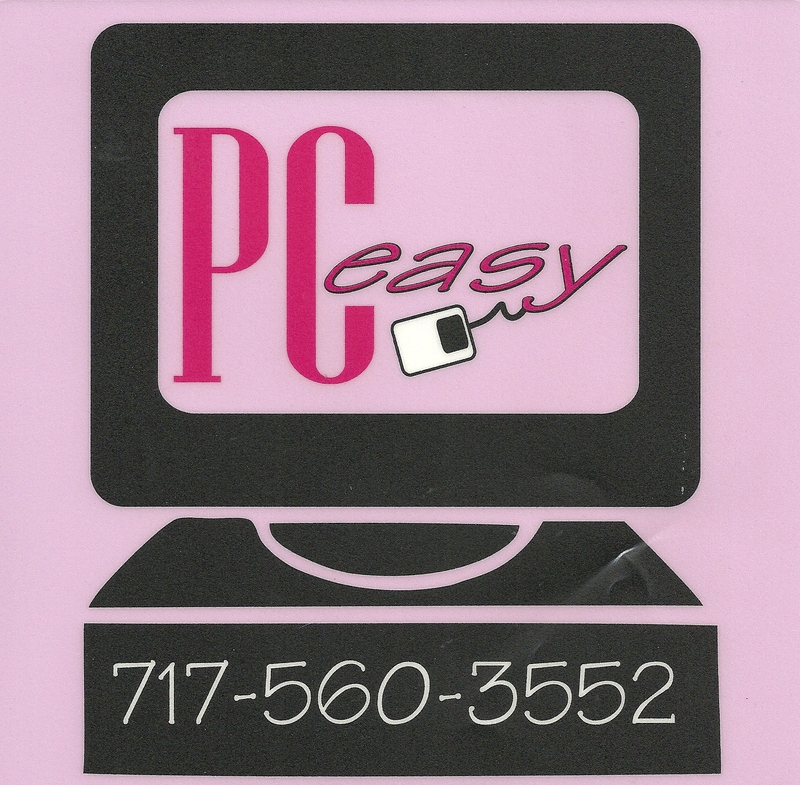 Founder and President of PC Easy, Edie has been teaching computer classes since 1985. Edie is able to teach all of the classes shown in the Course Outlines. She also writes all of our manuals and does consulting for many area businesses. Edie has an Associates degree from F&M and an applications software background as a user from working for several of Lancaster's major employers. 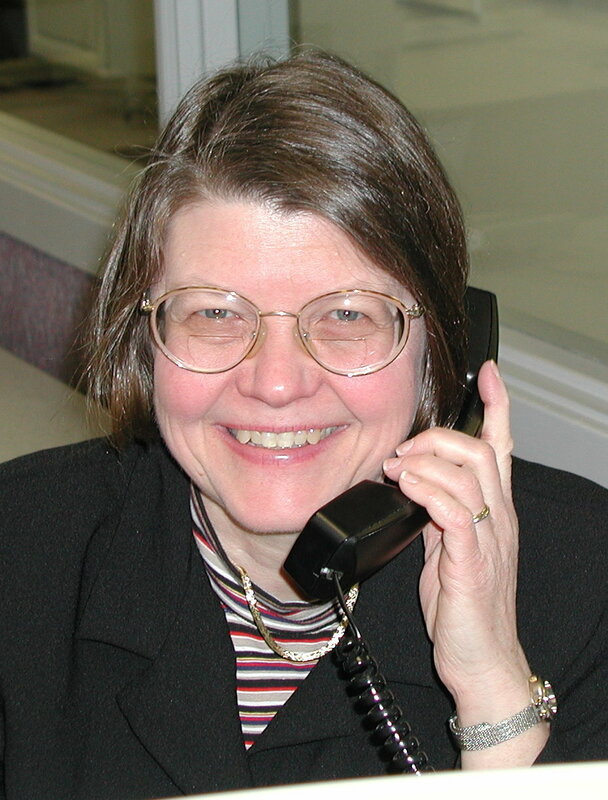 She was always the "go to" person for answers to computer or software related questions. She knows first hand what Managers and CEO's are looking for in Documents, Data Analysis, Charts, and Presentations. Edie takes great pride in her training and provides superior quality and consistent presentation for each class taught.